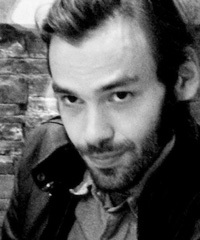 Andrew Barrett is a translator and musician, who lives in Detroit, Michigan. 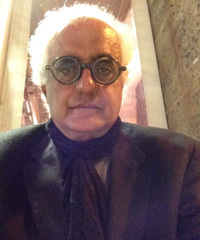 He translates poetry and literature from Ancient Greek, Modern Greek and Latin. Andrew is currently working on translations of the alchemical texts of Zosimus, the fragments of Heraclitus and Nonnus' Dionysiaca. 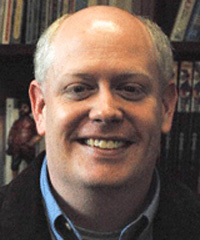 He holds an MA in literary translation studies from the University of Rochester and currently teaches classical mythology at Wayne State University. 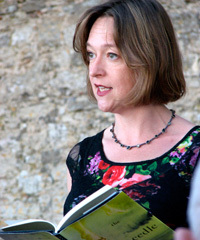 Allison M. Charette is a French translator and writer. 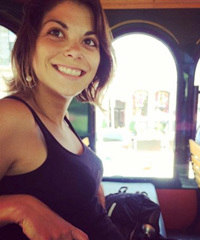 A 2014 graduate of the MALTS program, she founded the Emerging Literary Translators’ Network in America (ELTNA.org), a networking and support group for early-career translators, during her studies. 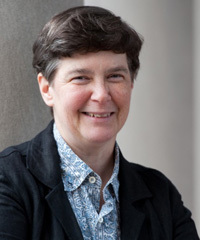 She has published two book-length translations, in addition to short translated fiction that has appeared in InTranslation, the SAND Journal, and others. Currently, she is collaborating with French-speaking authors from Madagascar to introduce the Anglophone world to Malagasy literature in translation. J.T. Mahany translates from French to English. He has a BA in Philosophy from Oglethorpe University, and is currently attending the University of Arkansas for an MFA in Literary Translation. 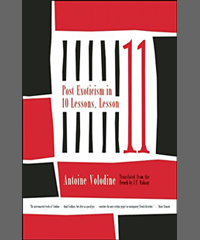 His first translated novel, "Post-Exoticism in Ten Lessons: Lesson Eleven," by Antoine Volodine, is being published by Open Letter. 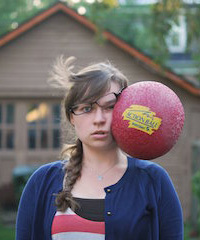 Acacia O'Connor was among the first cohort of MALTS students, completing her degree in 2011 with a translation of Tommaso Pincio's "Exhausted Space" (minimumfax). 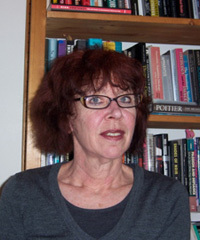 An Italian translator, she works largely on contemporary prose and her special interests include dialect, southern Italy and works by women writers. Acacia earned her BA in English and Italian from Vassar College. 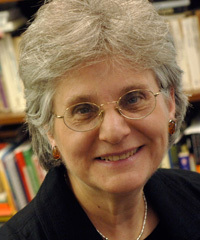 In 2009 she was awarded for a Fulbright fellowship in Southern Italy. 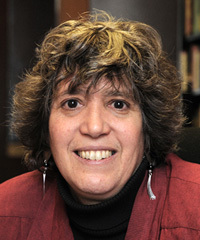 She currently lives in New York City and works at Columbia University as a writer and researcher. She also runs a lot. Janek Pytalski is a graduate of the American Studies Center and the Department of English Studies at the University of Warsaw, Poland. In May of 2014 he graduated from the University of Rochester with MA in Literary Translation. He translates from Polish into English. Apart from translating fiction, Janek is interested in Machine Ethics, Philosophy of Science and Existential Risks. 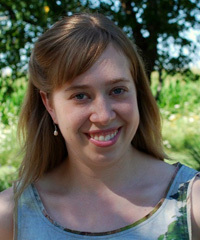 Kaija Straumanis translates from Latvian and German, and was one of the first cohort of students in the MALTS program. 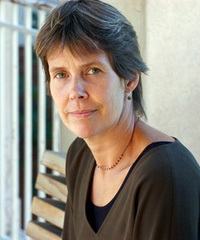 Her thesis project, Latvian author Inga Ābele’s novel High Tide, was subsequently published by Open Letter Books in 2013. Her second translation, Flesh-Coloured Dominoes by Latvian author Zigmunds Skujiņš, was published in 2014 by Arcadia Books. She is currently the Editorial Director at Open Letter, and is sometimes better known for her “Headshots” series of photographs. 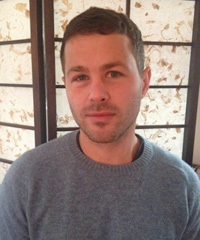 Will Vanderhyden is a translator of Spanish and Latin American Fiction, he graduated from the MALTS program in 2013, and his translation of Carlos Labbé's Navidad & Matanza came out from Open Letter Books in the Spring of 2014. 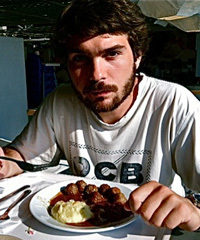 Will currently lives and works in Oakland, California.